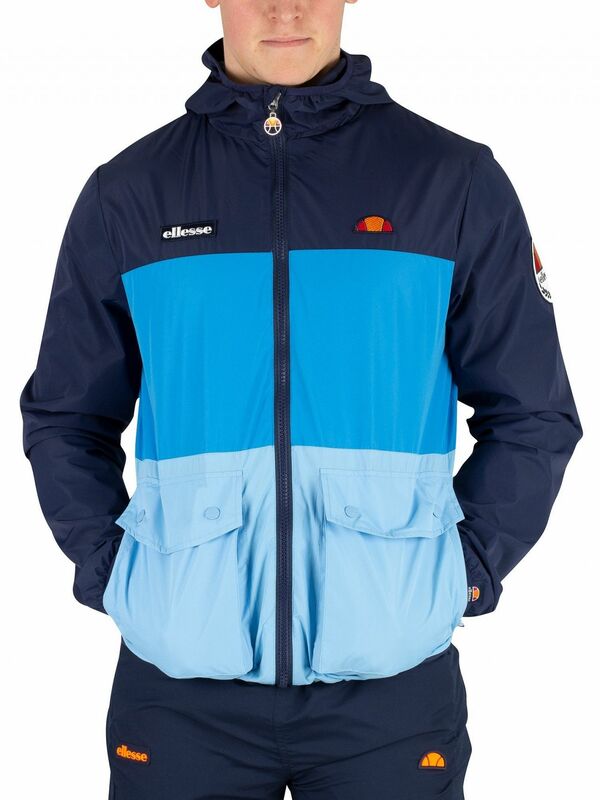 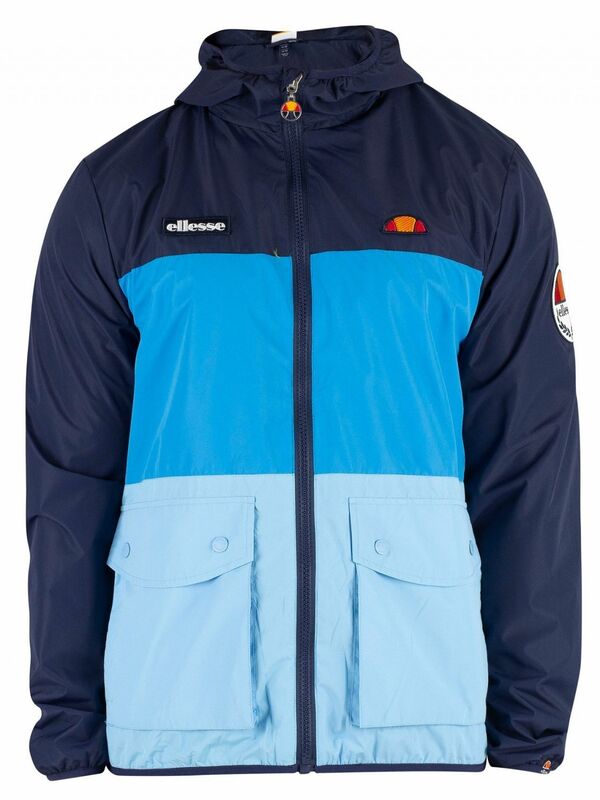 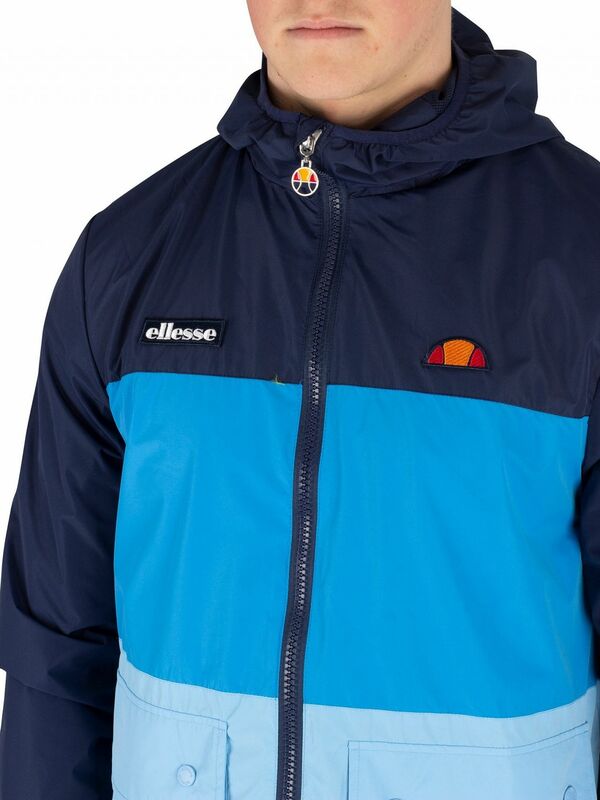 The Trio Full Zip Jacket from Ellesse comes in Navy colour, featuring mesh lining including hood and a zip closure. 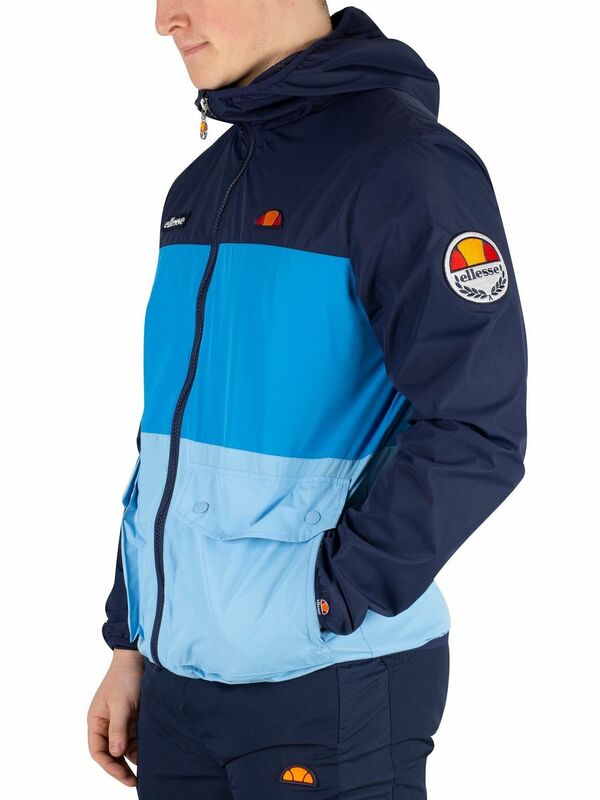 With buttoned pockets, and elasticated cuffs and hem, this jacket sports an embroidered logo badge stitched on left sleeve. 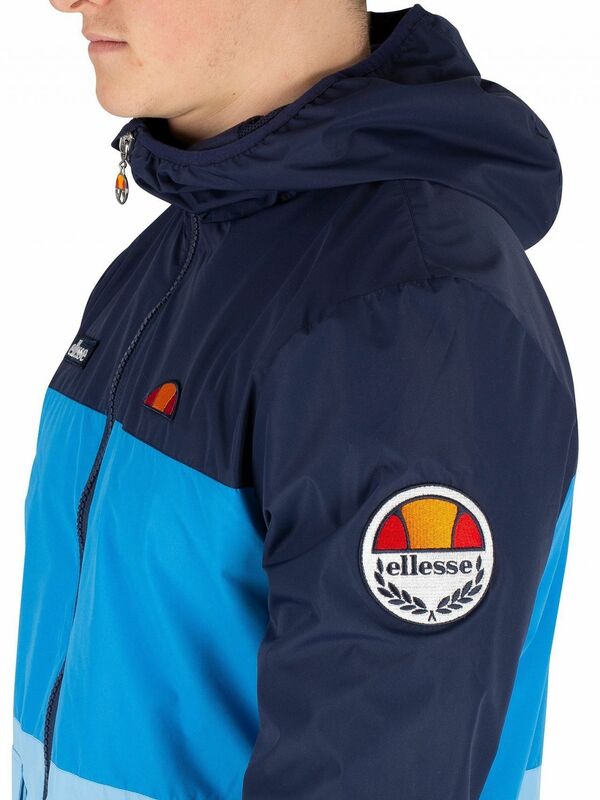 This jacket also sports an embroidered badges on chest.